AskAboutGames has appointed freelance journalist Andy Robertson as its new editor as it renews a deal with the Video Standards Council (VSC) and UKIE. 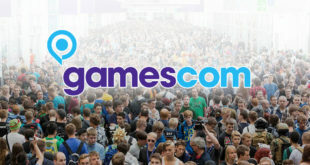 The refreshed website will bring a greater emphasis on informative video content, as well as highlighting the best games currently available for families, explaining how PEGI ratings work, and retaining "its unique identify as the best place for parents and carers to get a quick answers [sic] from on-hand experts". 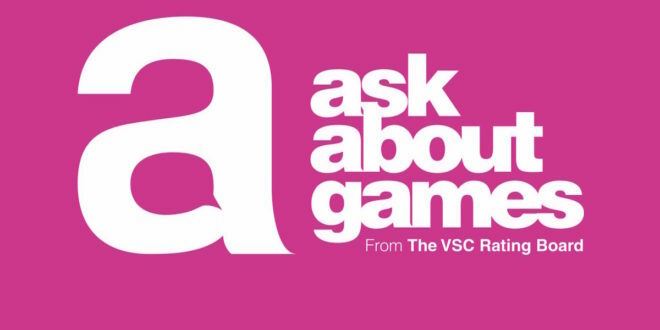 As well as regular articles and videos, AskAboutGames works with a network of families of all shapes, sizes, and backgrounds "to share stories of how video games fit into their lives, and how they help them interact socially together". 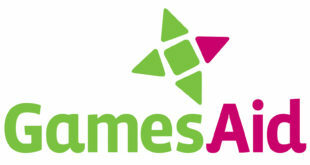 Designed to be the "go to, industry approved destination for advice on games, online safety and age-appropriate content", the site hopes to help parents, carers, educators, government, and the wider industry understand more about the games industry and consumer relations to it. "The VSC Rating Board and Andy are the perfect expert partners for helping families, carers and educators understand the tools and ways families can really make the most of games as a healthy, fulfilling part of what they do together," said UKIE CEO, Dr Jo Twist OBE. 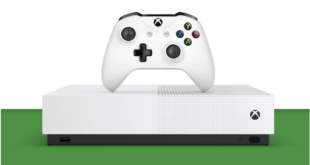 "It is more important than ever that people have the information they need about playing responsibly and happily, and that people see how seriously the industry takes its responsibility to players." "Our goal is for parents and carers to be able to make informed decisions when buying games," added director general of the VSC, Ian Rice. "Supporting AskAboutGames helps us reach a much greater audience, meaning that in this time of heightened concern about e-safety, more parents can be confident they are making the right choices towards keeping their children safe and happy online."